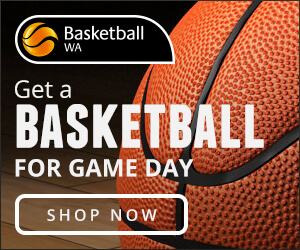 BUSINESS is really picking up in Round 17 of the Men’s SBL this weekend and it starts with three huge matches on Friday night including Stirling, Rockingham, Willetton and Cockburn all battling over playoff positions. 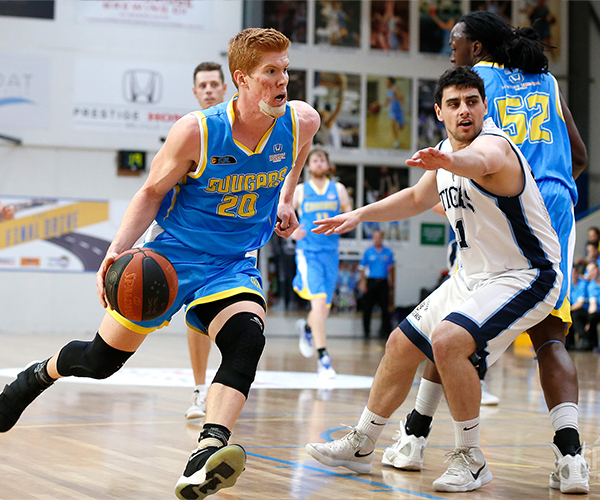 Right now there are four games separating the fifth placed Lakeside Lightning and 11th placed Cockburn Cougars with a month of the 2018 Men’s SBL season remaining meaning that any teams in that group can make or miss the playoffs this season still. That makes every game crucial and Round 17 begins on Friday night with the Willetton Tigers playing the Cockburn Cougars, the Lakeside Lightning facing the South West Slammers and the Stirling Senators taking on the Rockingham Flames. There are then five more matches on Saturday night with the Goldfields Giants hosting the Joondalup Wolves and the Cockburn Cougars playing the Geraldton Buccaneers. 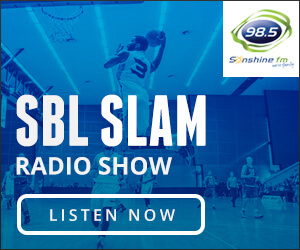 The South West Slammers also face the Perth Redbacks, the East Perth Eagles play the Mandurah Magic and the Perry Lakes Hawks face the Kalamunda Eastern Suns. There are another two matches on Sunday with the Mandurah Magic playing the Stirling Senators and the Lakeside Lightning hosting the Geraldton Buccaneers. Friday night in the Men’s SBL begins at Willetton Basketball Stadium with the Tigers hosting the Cougars with one team trying to cling into a spot in the top eight and the other trying to break in. Willetton enters the game having lost its last two matches, including to Lakeside by 22 points last Saturday night, and sitting in eighth position with a 10-10 record. Cockburn lost twice last weekend to the Senators and Redbacks to now be in 11th position with an 8-13 record. 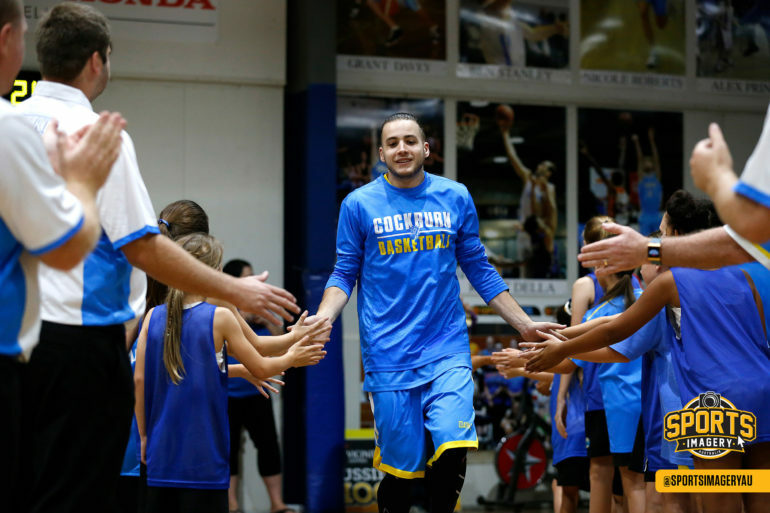 The difference between a win and loss for both teams will be massive on Friday night. A win and the Tigers consolidate a playoff spot, but a loss and they could end the round outside the top eight. A win for the Cougars and they remain a genuine playoff contender and a loss might mean the task ahead is too much. Also on Friday night, the Lightning host the Slammers with Lakeside needing to keep winning to stay solid inside the top eight. The Lightning come into the game in fifth position on a three-game winning run to hold a 12-8 record with imports Daniel Alexander and John Isenbarger in scintillating form. 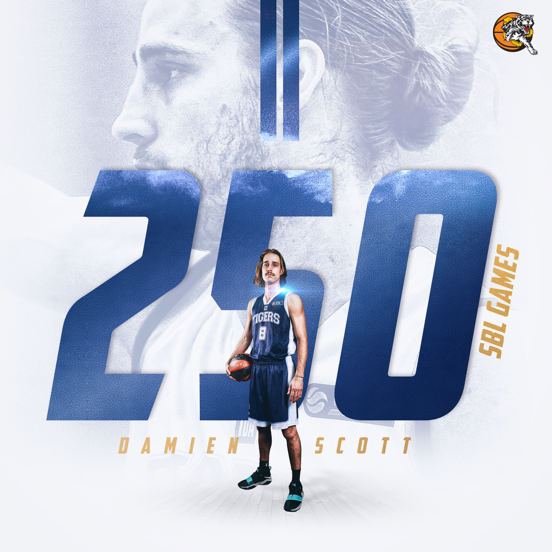 Captain Jarrad Prue will also be celebrating his 350th game in the SBL on the night and his continued dominance on the glass is a big reason why the Lightning are in such good form right now. But the Slammers won’t be any pushovers. They did struggle last Saturday night losing to Perry Lakes by 32 points, but responded with a win over the Giants at home the next day and will try to keep that momentum going on the back of the form of Brian Voelkel and Travis Durnin. Saturday night’s action gets underway at Niels Hansen Basketball Stadium with the Giants returning to Kalgoorlie hosting the league-leading Wolves. Goldfields suffered two disappointing road losses last weekend to Mandurah and South West to slip back to the bottom of the table at 4-17 with the absence of Jake Martin severely hurting. The task for them to compete against the Wolfpack is going to be a massive one with the Wolves having bounced back well to losses to the Redbacks and Buccs winning their last couple including by 26 points over East Perth last Friday. Joondalup does need to keep winning, though, to hold top spot ahead of the Buccs who do hold the split over them. The Wolves are 18-3 as they head to Kalgoorlie. The Cougars then host the Buccaneers at Wally Hagan Stadium with Cockburn backing up playing Willetton on Friday night by then having to face the hottest team in the league. 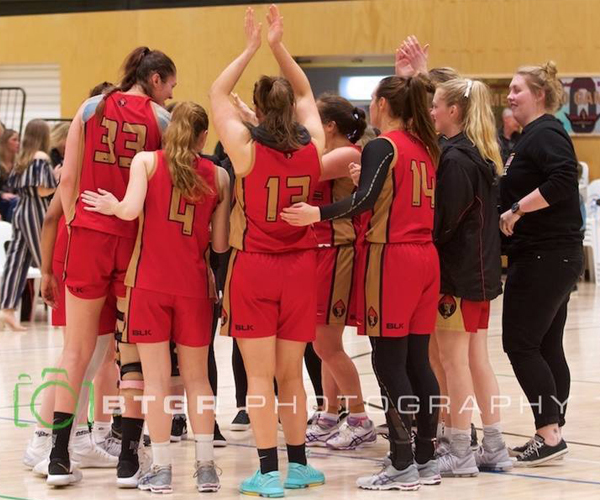 The Buccs have won 11 of their last 12 matches, including two wins against the Wolves, and sit in second position at 17-3 coming off a 10-point win against the Eastern Suns at home in Mat Wundenberg’s 400th game last Saturday night. Cockburn will need to win and so will Geraldton to continue to put pressure on Joondalup for top spot. The Slammers are then back home to Eaton Recreation Centre on Saturday night to host the defending champion Redbacks. The Slammers will be coming off playing the Lightning at Lakeside on Friday while the Redbacks are making their only appearance of the weekend coming in on a two-game winning streak in third position with a 15-7 record. The game will also be the first between the two teams back in Bunbury since the Redbacks claimed Game 2 of the quarter-final series last year on the way to winning Game 3 back at Belmont Oasis on their way to the championship. East Perth’s playoff hopes then virtually go on the line up against Mandurah at Morley Sport and Recreation Centre on Saturday night. The Eagles enter round 17 in 10th position with an 8-13 record having lost their last two matches including by 26 points last Friday night at the hands of the Wolves. So if the Eagles do want to stay in the playoff race, Saturday night against the Magic is a game they just can’t afford to drop. 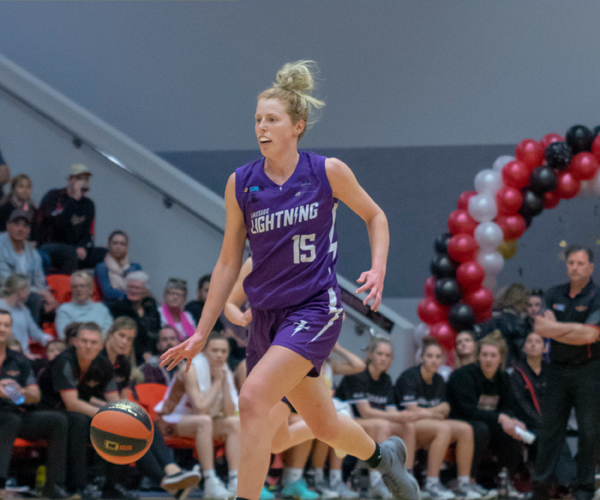 The Magic, meanwhile, are coming off a pretty good weekend having beaten the Giants at home by 20 points on Saturday night and then putting in a competitive showing in a seven-point loss to the Redbacks on Sunday. That got Mandurah off the bottom of the standings and they will be hopeful of adding to their four wins over the last month of the season. The last game of Saturday night then features Perry Lakes hosting Kalamunda at Bendat Basketball Centre. The Hawks have now improved to fourth position with a 13-8 record having now won seven games in-a-row in response to a five-match losing streak. Perry Lakes do need to keep winning to retain that fourth position, though, with the Eastern Suns coming off a 10-point road loss in Geraldton that leaves them in ninth position with a 9-13 record. There are another two Men’s SBL matches on Sunday starting at Mandurah Aquatic and Recreation Centre with the Magic hosting the Senators. Mandurah will have played East Perth the previous night and Stirling hosted Rockingham on Friday. Then the Lightning will be hosting the Buccaneers in a battle featuring two of the hottest teams in the league right now. Lakeside will have already hosted the Slammers on Friday and the Buccs played Cockburn on Saturday.